You can call out the Kickstarter campaign for Potato Salad for being the blight that it was all that you want. That doesn't stop it from being a runaway success. Its campaign page garnered more traffic for the crowd-funding website than some of its largest campaigns to date. Kickstarter is playing up the success of this joke campaign, pointing out that it sits at a comfortable fourth place on the all time views list. Only the Ouya, the Veronica Mars movie, and the Pebble Watch projects have bigger audiences. 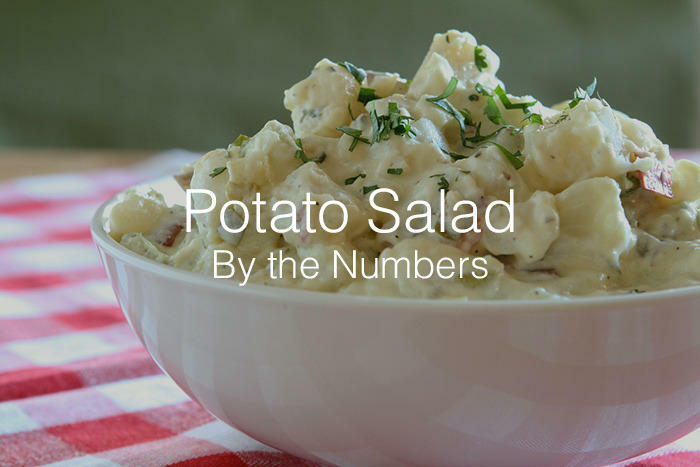 In reverse, Potato Salad beats out a handful of other high profile campaigns like Reading Rainbow, Double Fine Adventure, Project Eternity, Mighty No. 9, and even the Oculus Rift. Unsurprisingly, the number of clicks did not translate into donations, and Potato Salad comes up way shorter on the ratio of clicks to actual money raised. In its number crunch, Kickstarter makes an important fact to point out that 72 percent of the backers are repeat backers with a majority of them donating to at least 15 projects before. Just so you know, a majority of these backers were serious Kickstarter participants backing this joke campaign and not just one time fools participating in a meme. Potato Salad wraps itself up with a mixed legacy. Kickstarter might have found a whole new audience with the fact that it went viral, but it did so with a campaign that goes against everything the website should allow. You have to wonder how many of those people who didn't pledge won't be coming back, thinking that Kickstarter is just a big scam for those looking for a laugh or cheap money. Those that did come back now have to deal with hundreds of copycat campaigns clogging up the search engine and mooching on a joke that is now older than water. Please, exercise a little restraint in claiming victory on these figures, Kickstarter. The same restraint you are supposed to show when regulating joke campaigns like this.